The Great FaceBook Crash of 2019! NO WALL!! NO FACEBOOK!! 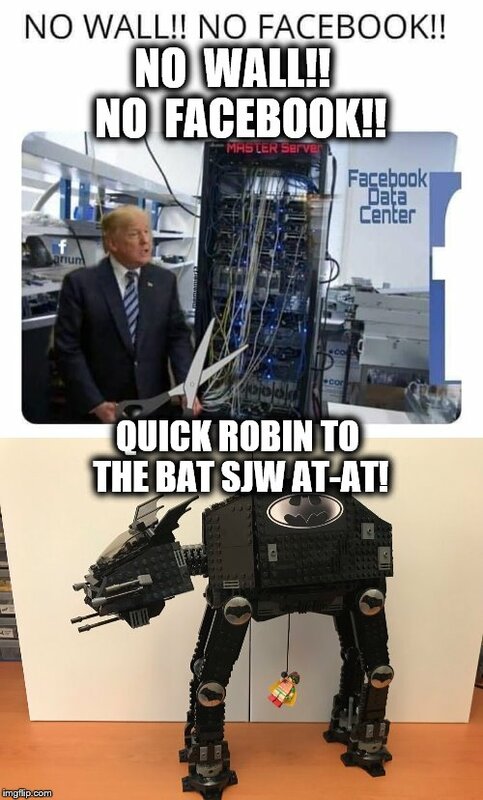 QUICK ROBIN TO THE BAT SJW AT-AT!